All VAL VISTA CLASSIC PARCEL homes currently listed for sale in Gilbert as of 04/22/2019 are shown below. You can change the search criteria at any time by pressing the 'Change Search' button below. "Located in The Lakes at Annecy, this gorgeous condominium home features Kitchenette on ground level, 2nd Sink in Secondary Bathroom, Gourmet Kitchen with Upgraded Espresso Cabinets, Upgraded Colonial White Granite Kitchen Counter tops, Refrigerator, Custom Tile in Master Shower, Washer & Dryer, Blinds included, Soft Water Loop and so much more!" 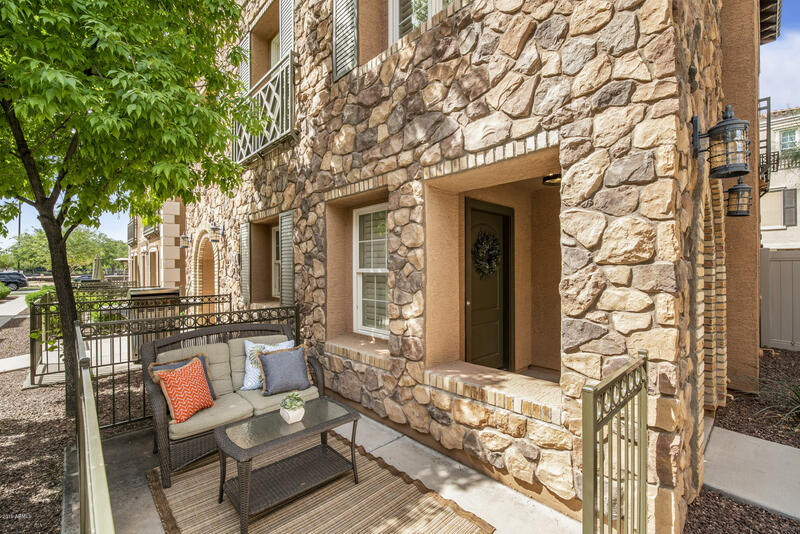 "Located in The Lakes at Annecy, this gorgeous condominium home features Whisper White Granite Kitchen Counter tops, Upgraded Painted''Linen'' Cabinets, Custom Tile Kitchen Back splash, Refrigerator, Custom Tile Master Shower, Optional Powder Room, 2nd Sink in Second Bath, Washer & Dryer, Blinds included, Soft Water Loop and so much more!" 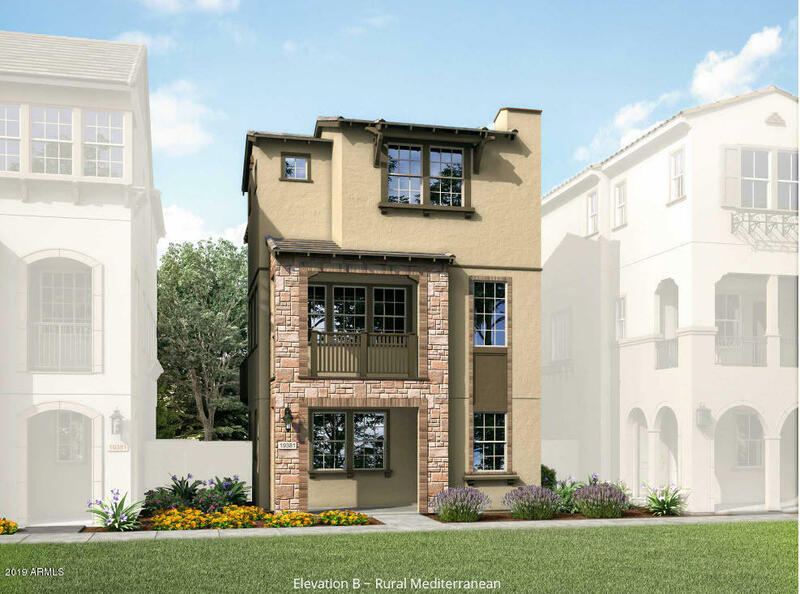 "Located in The Lakes at Annecy, this beautiful condominium home features Granite Kitchen Counter tops, Upgraded Painted''Linen'' Cabinets, Slate Appliances, Refrigerator, 10' Center-Pull Sliding Glass Door at Loft, Custom Tile Master Shower, Optional Bedroom 4 and Full Bath at ground level, Washer & Dryer, Blinds included, Soft Water Loop and so much more!" "Located in The Lakes at Annecy, this gorgeous condominium home features GE Refrigerator, Colonial White Granite Kitchen Counter top, Upgraded ''Truffle'' Cabinets, Glass Mosaic Kitchen Backsplash, Custom Tile Master Shower, Optional 4th Bedroom & Full Bathroom, Washer & Dryer, Blinds included,Two-Tone Interior Paint in Accessible Beige, 8' Interior Doors, Soft Water Loop and so much more!" "Located in The Lakes at Annecy, this gorgeous condominium home features White Granite Kitchen Counter tops , Upgraded Painted''Harbor'' (off-white) Cabinets, Refrigerator, 12' Center Pull Sliding Glass Door at Great Room, Custom Tile Master Shower, Upgraded 12'' x 24'' Floor Tile, Washer & Dryer, Blinds included, Soft Water Loop and so much more!" "Located in The Lakes at Annecy, this gorgeous condominium home features Monte Cristo Granite Kitchen Counter tops with beveled Subway Tile back splash, Upgraded Painted''Linen' Cabinets, Refrigerator, Custom Tile Master Shower, Upgraded 12'' x 24'' Floor Tile , Washer & Dryer, Blinds included, Two-Tone Interior Paint in Agreeable Gray, Soft Water Loop and so much more!" 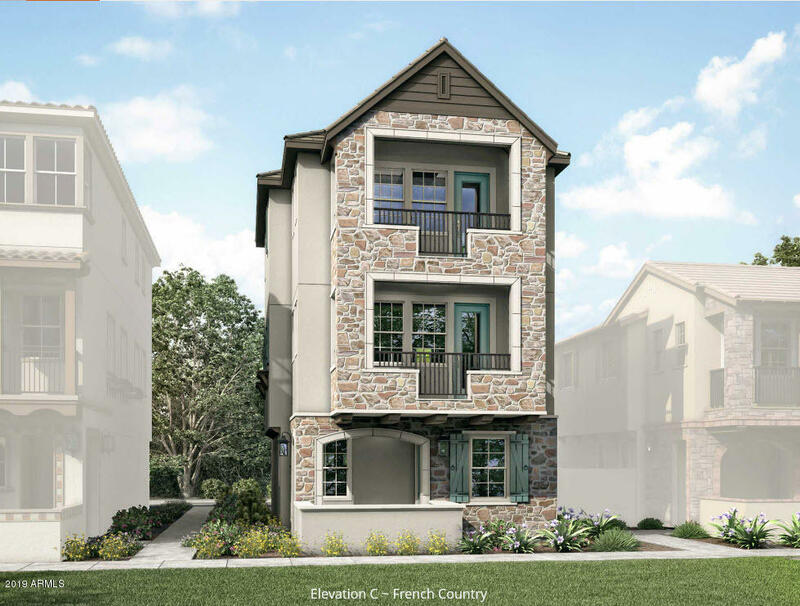 "Located in The Lakes at Annecy, this beautiful condominium home features Gray Quartz Kitchen Counter tops, Upgraded Painted''Silk'' Cabinets, Upgraded Kitchen Back splash, Refrigerator, Custom Tile Master Shower, Washer & Dryer, Blinds included, Upgraded 12'' x 24'' Floor Tile , 8' Interior Doors, Soft Water Loop and so much more!" 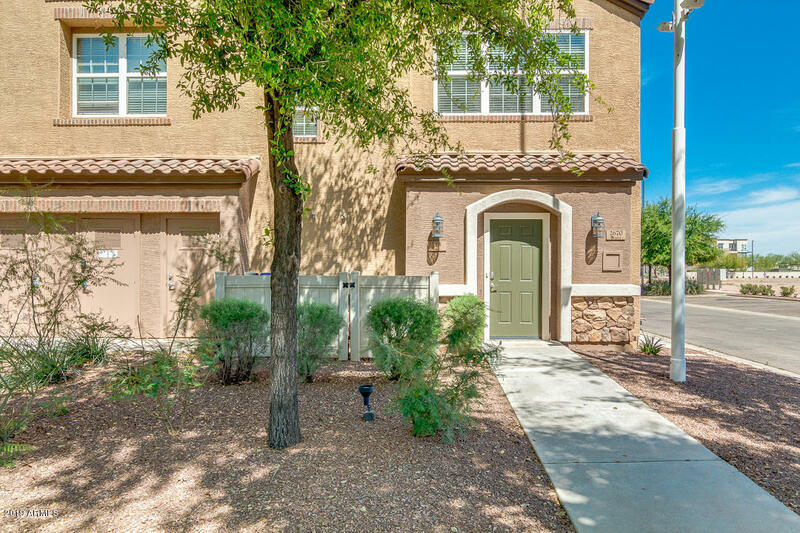 "JUST LISTED-Gilbert's HOTTEST Location!! 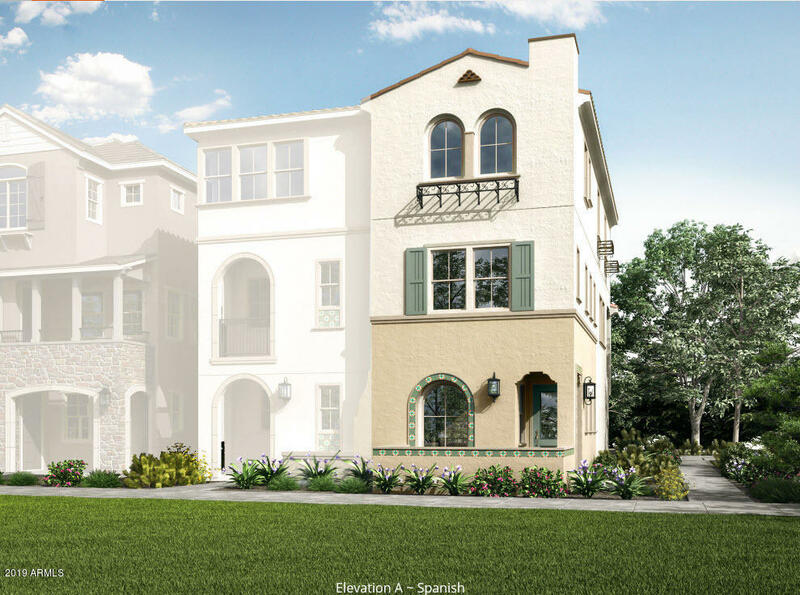 Annecy is a gated neighborhood featuring beautiful community pools/spas, pool house, basketball court, playgrounds, & lighted walking paths along meandering ponds with sitting docks and lush landscaping. 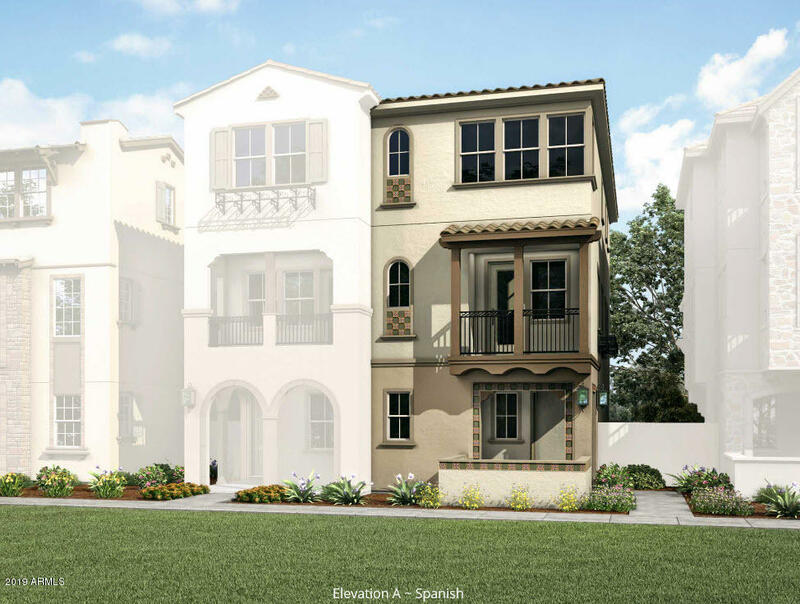 The townhomes have a city-like 3 story brownstone vibe with gorgeous Spanish, Mediterranean, and French Country exterior architecture. 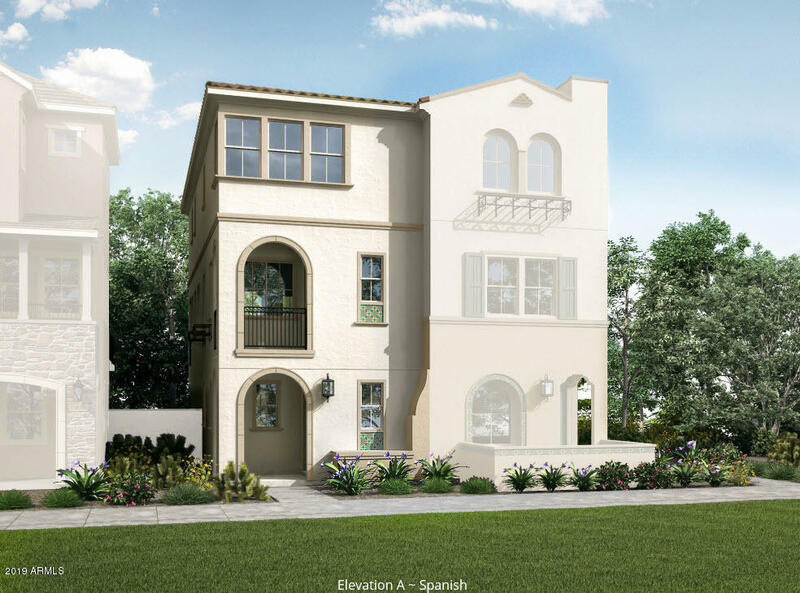 Inside you will fall in love with the light and bright open concept floor plan including a spacious living area. 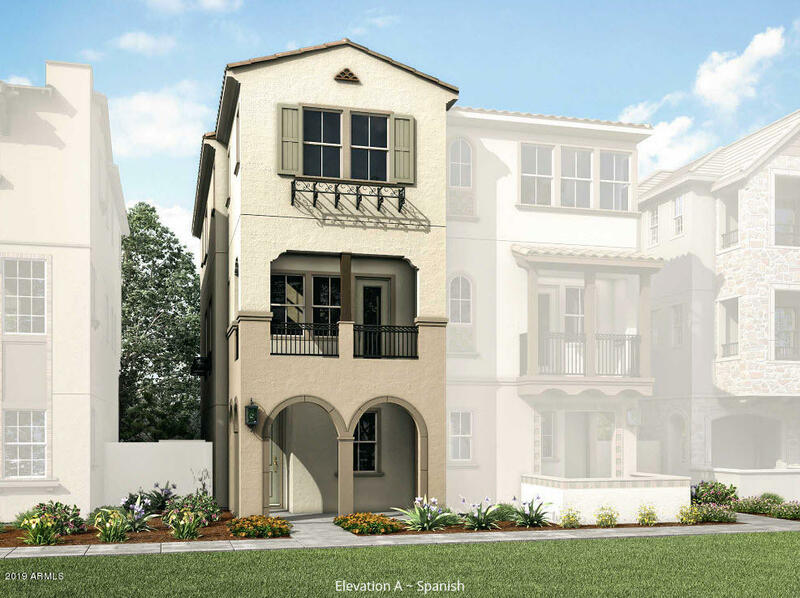 The coo"
"This Gilbert three-story home offers stainless steel appliances, quartz kitchen countertops, and a three-car garage. Upgraded features include a new cooking range and fresh interior paint. Home comes with a 30-day buyback guarantee. Terms and conditions apply."